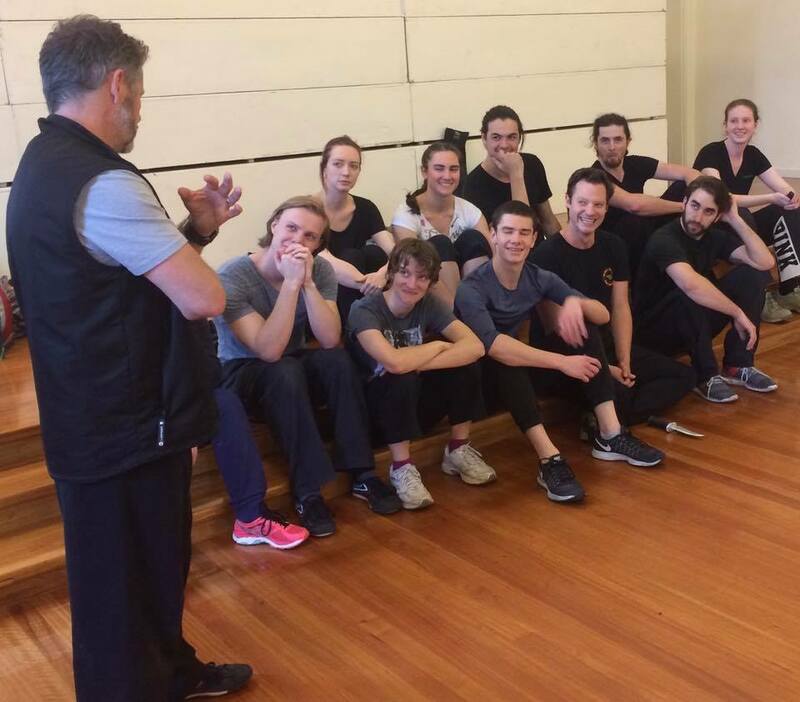 SCOTT WITT – Combat and Proprioception | Captivate Action Ltd.
A unique two-day course with Internationally-renowned Fight Director Scott Witt. 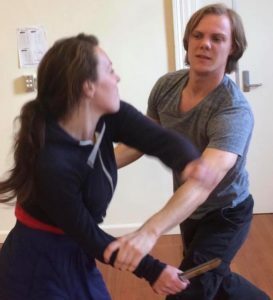 Dramatic combat is one of the most challenging forms of movement performance in theatre, film and motion capture – asking for high emotional and physical commitment while still being technically accurate and ‘aware’. The ability to know where your body is in space, “proprioception”, is therefore essential to being both safe and effective in this exciting work. Whether you feel this comes naturally to you, or you feel it needs a little development… whether you need it for high-intensity action scenes or for simple movement complicite… your proprioceptive ability can be greatly expanded through training. 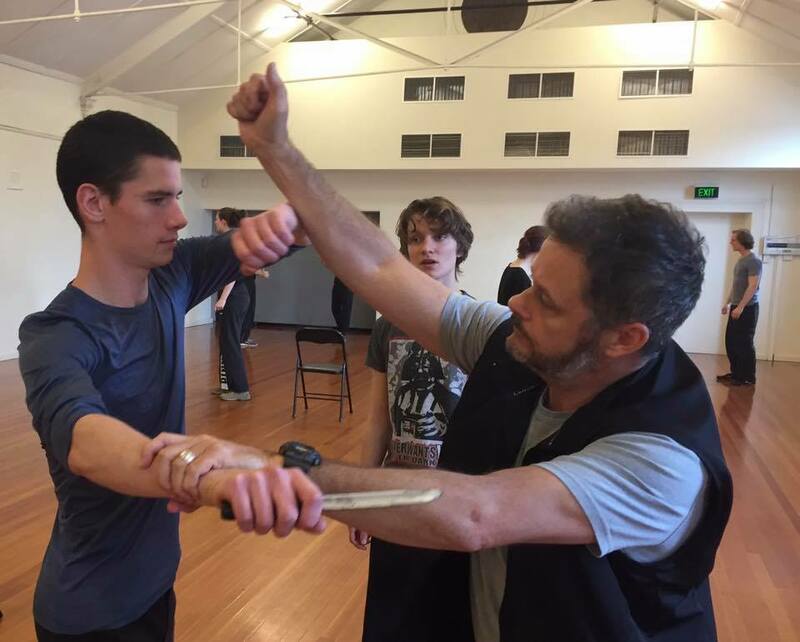 Leading Fight Director and Movement Director, Scott Witt, will invite you to explore this skill in a unique two-day workshop this September. 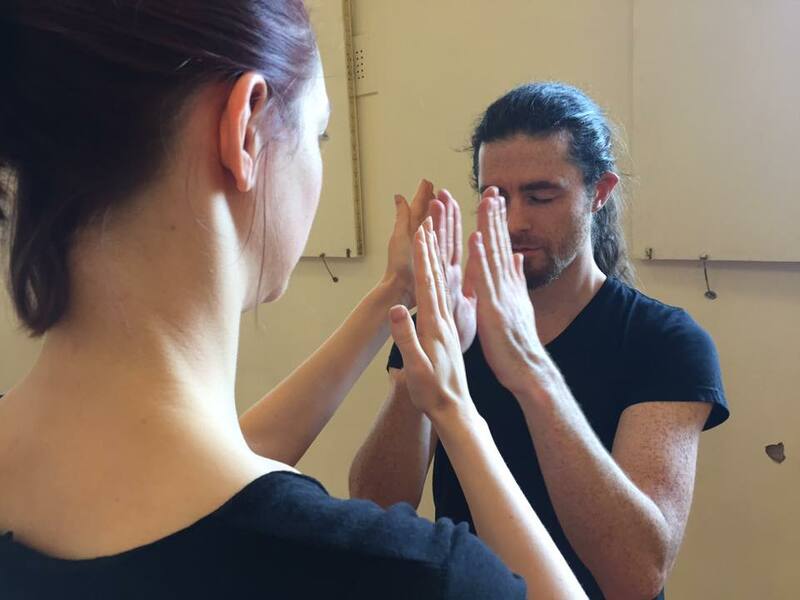 Through martial and movement concepts, Scott will develop the actor’s ability to access and enhance their proprioceptive awareness. The sessions lead you through a series of process-based workshops, developed through Scott’s own movement research, which will give you the opportunity to really explore this work as it applies to you. 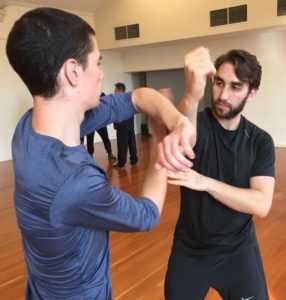 By the end of the weekend, you will have developed in your ability to know where your body is in space, where your partner’s body is in space, and how this can be applied – with skills that will improve your work in dramatic combat and a range of physical performance fields. Saturday 2nd and Sunday 3rd September. The workshop will cater to all levels of experience and performance specialties. We also cater to all levels of physical fitness and abilities. If you have any questions or are unsure, just get in touch. 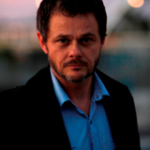 Scott is an award-winning theatre practitioner who has been working in stage, television and film for thirty years. 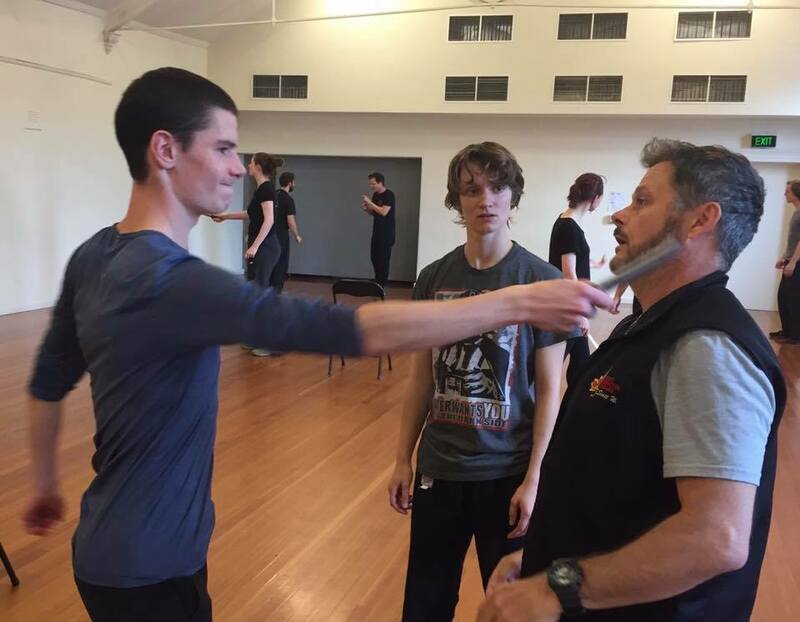 In that time he has been acting, teaching, writing/adapting, fight directing, directing and/or clowning on hundreds of shows for companies such as Sydney Theatre Company, Melbourne Theatre Company, Bell Shakespeare, Belvoir, Griffin, Opera Australia, Merrigong Theatre Company, La Boite Theatre, Queensland Theatre Company, Zen Zen Zo, Darlinghurst Theatre Company, NORPA, square the circle, Bare Boards Productions, Queensland Performing Arts Trust, Kooemba Jdarra, Opera Queensland, Queensland Ballet; and on many independent features and short films. Performances Scott has directed have played throughout Australia, Malaysia, Singapore and Hong Kong. He was the President of the Society of Australian Fight Directors Incorporated from 1996 – 2007, is an Honorary Member of the British Academy of Dramatic Combat, Honorary Fight Director of Fight Directors Canada, Affiliated Member of the Art of Combat and a Honorary Fight Director of the Independent Fight Directors Guild of America; and he is currently the Artistic Director of the International Order of the Sword and the Pen. Scott has been a member of MEAA since 1988. 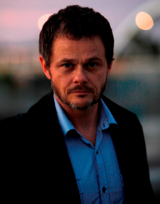 During 2002 and 2003 he was the Intern and Associate Director for the Queensland Theatre Company working under Michael Gow’s Artistic Directorship. In 2004 Scott completed a Master in Fine Arts: Drama at Creative Industries, Queensland University of Technology and is the current Lecturer in Movement at National Institute of Dramatic Art; Australia.